Whats the go with ClanCentral?? please help me.. i dunno whats going on! Still down at the moment...been hacked. cc always has database errors, bugs and hacks. this thing happens quite alot. should be bak up by the en dof the week. Still I wouldn't take it too serious. Some of the people on there are way too serious. I used to post on CC but not so much these days. Watch out for the e-thugs lol. yeh cc is full of people who dont realise it just a game. Nope my guess is that is the new CC. They have been talking about changing the name for awhile and I am sure that is the new CC. Hopefully it will be up soon. yeh CC encountered to many bugs, hacks and database errors so they have change their URL link/domain. 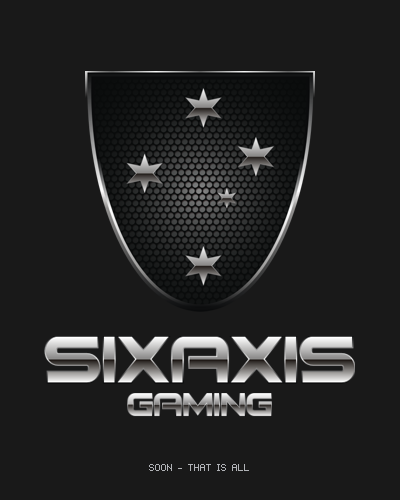 and sixaxisgaming will now be the new CC. Subject: Re: Whats the go with ClanCentral? ?